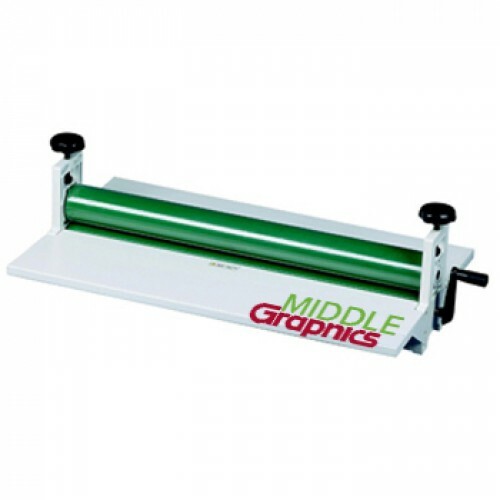 Manul Cold Roll Laminator 25"
This cold roll laminator is designed for laminating large signs, posters, digital prints, photos, etc. by using pressure sensitive overlaminate film. It is easy to use. It is an economical solutions for small batch jobs for print shops, graphics studio and sign makers. Package dimension: 30 x 9 x 12"